Social Media Week 2013 was in full flow last week and MOFILM was really proud to host a seminar on Thursday morning. We were joined by Cornetto and YouTube, who helped set up a lively discussion on approaches to using film content to drive engagement and conversation with a target audience, taking the Cornetto Cupidity films as a case study. MOFILM CCO David Alberts kicked off the event by outlining how the idea for Cupidity started. Cornetto had already decided that they wanted to delve into longer form content when they came to MOFILM. Inspired by short content their team had developed for the Chinese market, they were excited by the possibilities of telling love stories without the constraints you normally have with a 30 second commercial. But in an always-on world where teenagers crave authentic content, engaging in an authentic manner is a big challenge. Nevertheless, the 4 films that were produced for Cupidity had a very impressive engagement rate of 43% with the target audience (teenage girls) and are already the 13th most shared piece of branded content ever! Check out the Cupidity case study if you want more information on this. Love is universal and what the world really loves is not a lover but a love story. Search Data. YouTube’s Joe Fry spoke about how important it is to really research what it is that a particular audience is looking for or interested in and then tailor that content to them. Search statistics had showed that teens are very curious about the world, about love and relationships. Authenticity.Inspired by these genuine teen insights and with one script actually written by a teen, the authenticity in which these stories were written made them so comfortable for teenagers to engage with. Engagement with local markets. The films were deliberately set in 4 different country so as to reach out to a truly global market. The medium. Short films allowed Cornetto to take more time to develop a deeper connection with teenagers in a way that you can’t do in a 30-second spot. Clever use of music. Young, indie musicians were commissioned to provide the soundtracks for the 4 films. The films were then re-cut into music videos using the songs from the films. The major success story was in Turkey where 58% of teenagers now know Yalın’s song, with footage cut from Beauty and the Geek and aptly named after Cornetto’s tag line ‘Enjoy The Ride, Love The Ending. Luck … or cupidity as David Alberts called it. Cornetto’s goal with these films was to firmly root the brand and the product around love and love stories. Having done this so successfully in 2013, the potential to expand upon this for the second series in 2014 is huge. And to finish up, David, Alberto and Joe discussed the possibilities and the benefits of some new methods of engagement. Ideas ranged from working with ‘teen trusted’ YouTube celebrities to star as the Cupids in the next films to involving companies such as The Audience from a very early stage to build meaningful connections between leading entertainers, their highly engaged fans and global brands through compelling, sharable content. 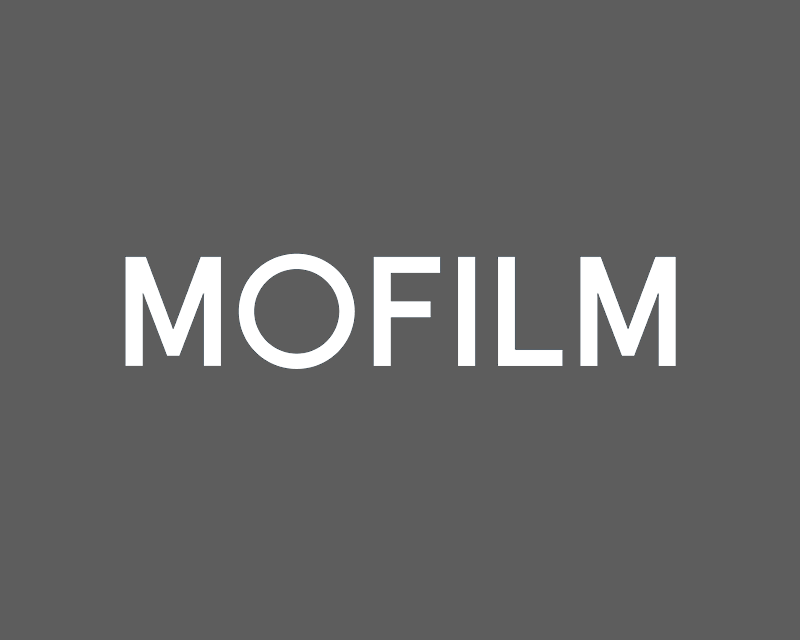 MOFILM hosts an evening of football fun.